A roadmap that protects your existing and future investments is at the core of all our decisions and strategies. That leaves you free to focus on what’s really important—preparing your organization for the enormous opportunities ahead. 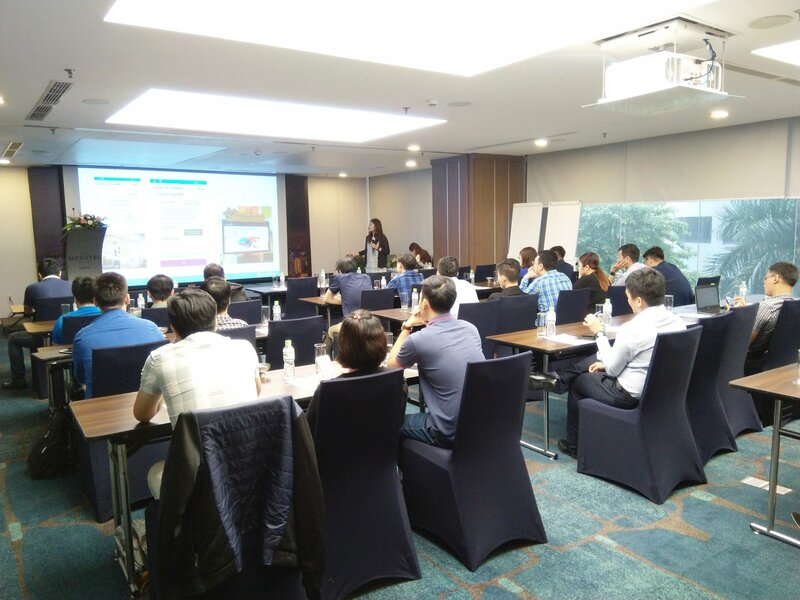 Hanoi 16 April 2019, Novotel Suites Hanoi. Organizations are drowning in data. To keep up with storage requirements, your customers are challenged to find new storage solutions that are simpler, more streamlined and cost-effective than traditional approaches. 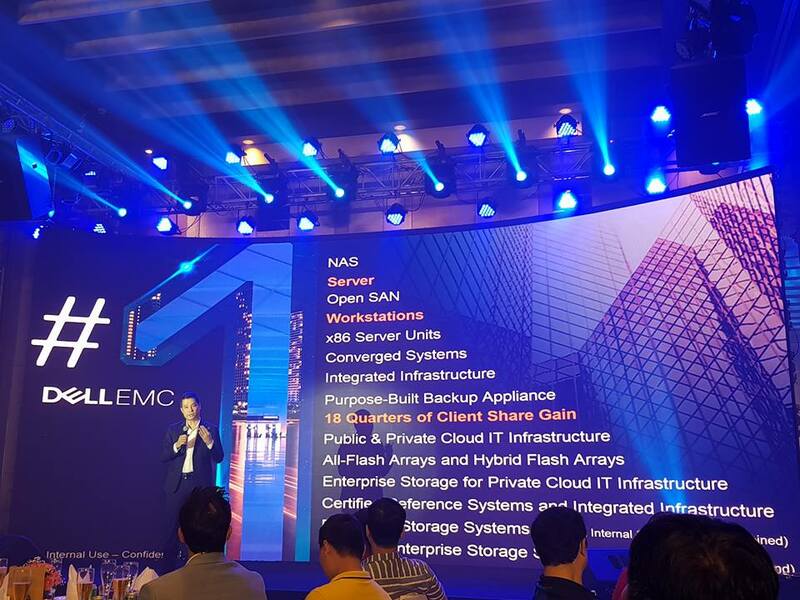 The all-new Dell EMC Storage Spaces Direct (S2D) Ready Nodes comprise of a hyper-converged solution that combines storage, compute, networking, and virtualization using the latest industry-proven Dell EMC PowerEdge™ servers and Microsoft Storage Spaces Direct technology provided natively in Windows Server 2016 Datacenter edition, delivering unrivalled efficiency and performance. 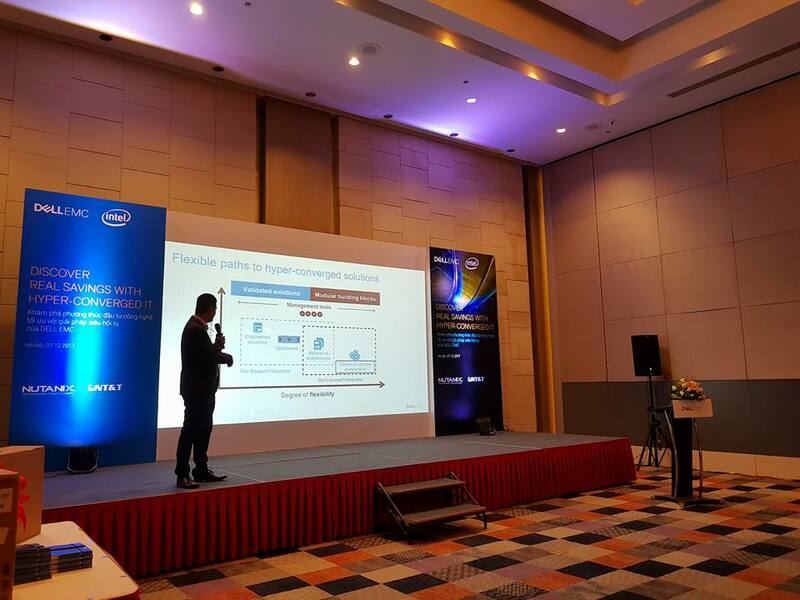 Also we would update you on DellEMC Networking and Smart Wifi Solutions. 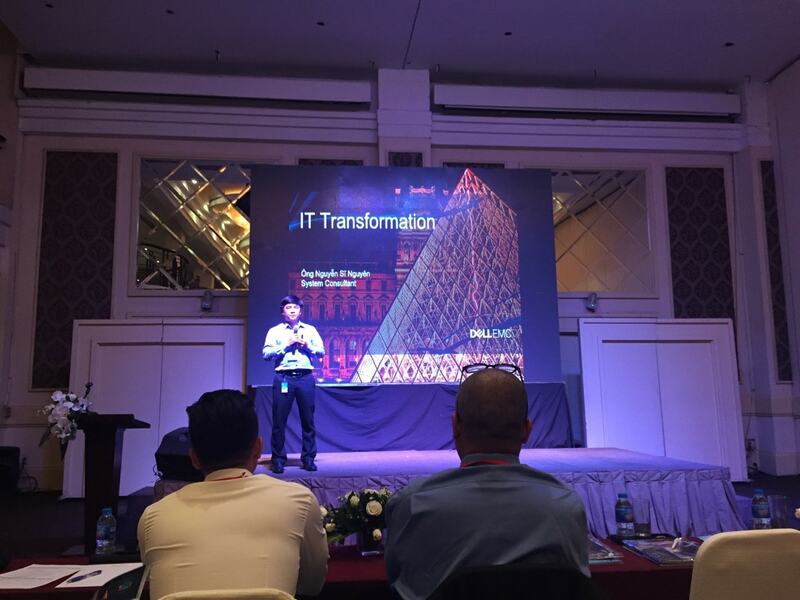 NT&T is Vietnam distributor for Aerohive in terms of consulting, support and implementation. 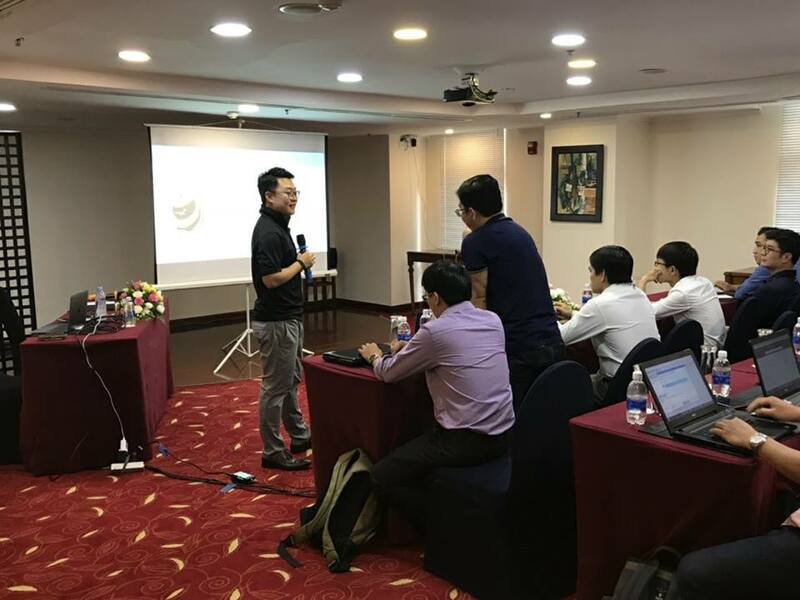 We invite partners to our AEROHIVE HANDS-ON TEST FLIGHT WORKSHOP taken in Ho Chi Minh and Hanoi. In a world of network complexity and chaos, we provide rapid innovation and radical simplification across Aerohive product lines. Partners quickly learn you how they can gain greater speeds, reliability, and security across network. We’ll demonstrate how partners can mix-and-match models and easily migrate between any choice level without being held ransom or penalized like other vendors. 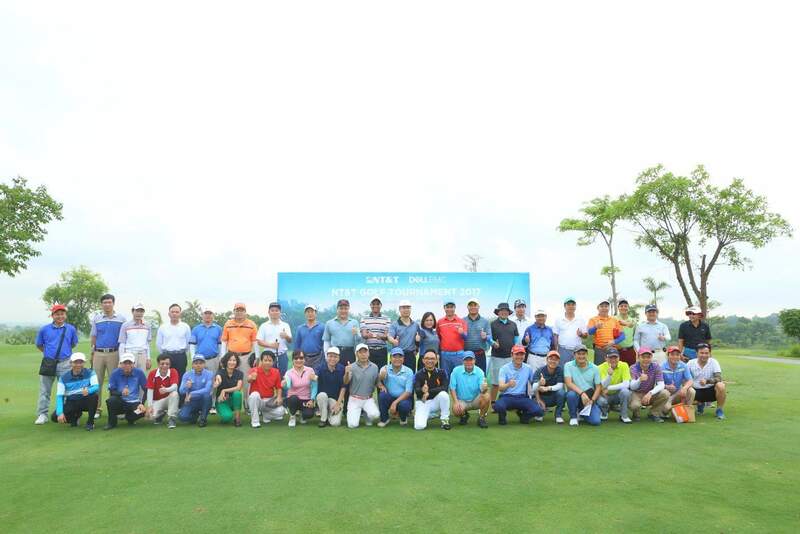 On 10 June 2017, NT&T and DellEMC held annual strategic customers conference 2017 at Sky Lake Resort with the attendace of 60 customers. 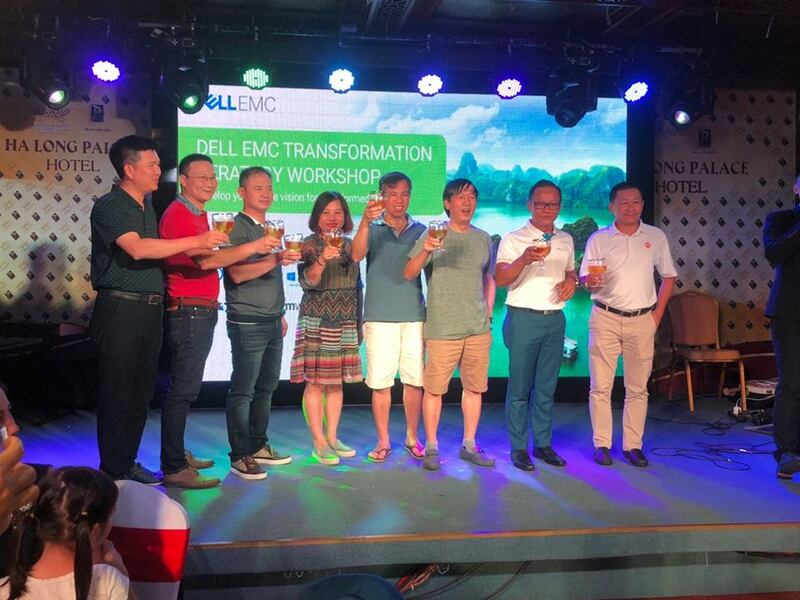 – Best solutions ever from DellEMC for corporations. 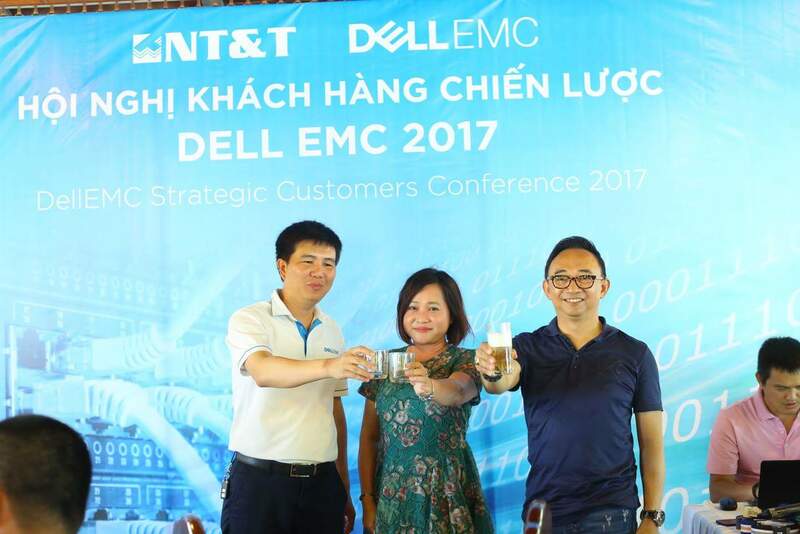 – The comitment from DellEMC with the outstanding support from value added distributor NT&T Solutions. 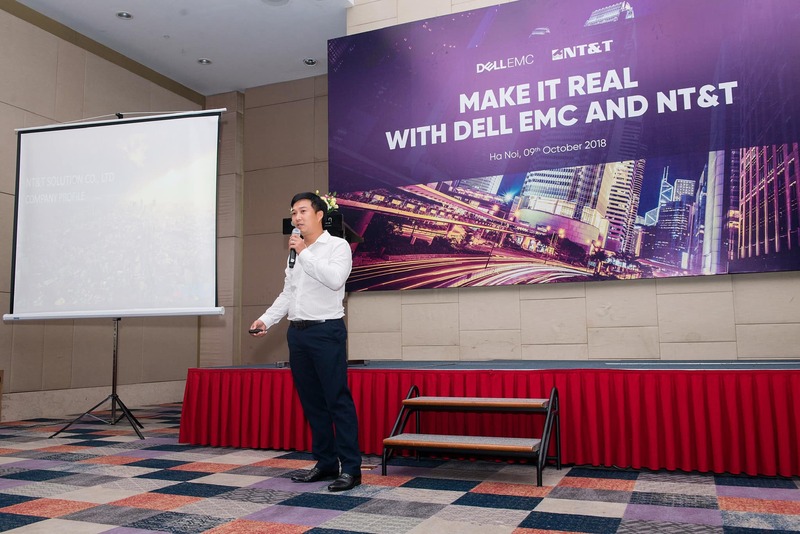 Anothai Wettayakorn, Vice Predident of DellEMC for Indochina region, said ” We are at the dawn of the next Industrial Revolution, where the world is more intelligent and connected than ever. The new digital economy is transforming the way we live and work – creating a world where everything is connected, and powerful new insight is at our fingertips. By harnessing its power you can accelerate your progress – from the edge to the core to the cloud. 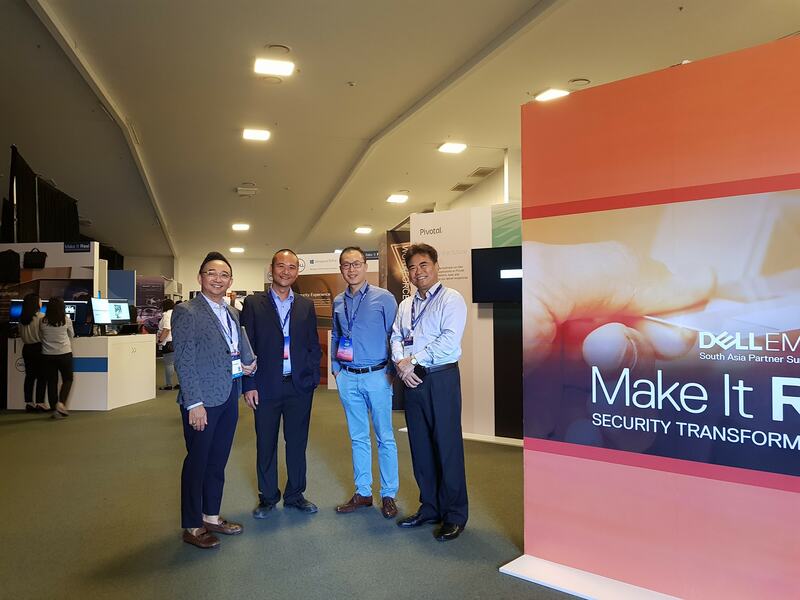 Ms. Vo Thuy Cam Tuyen, CBO of NT&T was most honoured to show the hospitality to all the customers. 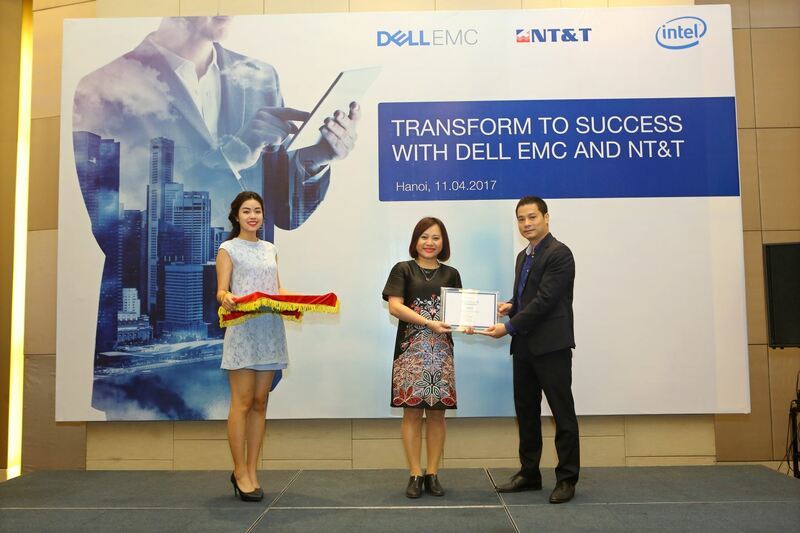 She commited that with DellEMC solutions and NT&T services, customers can explore business trends, cloud directions, use cases and best practice discussions. Value added distributor for world class market leading companies. Strive to be trusted provider of technology consultancy, professional service and maintenance & support service to end-users. Address customer’s ITC challenges through successful implementation of modern strategies using proven solutions from world class market leading providers.